Samsung to launch Galaxy A80 in India in May under Rs. 50,000. Samsung hosted an event last week to launch new smartphones in the Galaxy A series. Soon after the launch of these devices, the Galaxy A70's India launch was teased by the microsite listing on the official website. 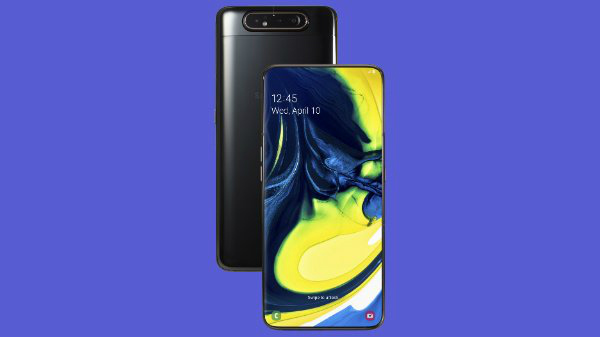 Now, a fresh IANS report sheds light on the pricing and availability details of the Galaxy A80 and Galaxy A70 by a top Samsung official. As per the report, Ranjivjit Singh, the Chief Marketing Officer and Senior Vice President at Samsung India stated that the Galaxy A70 will be priced between Rs. 25,000 and Rs. 30,000. And, the Galaxy A80 will be priced between Rs. 45,000 and Rs. 50,000. He further stated that the Galaxy A70 will be launched in the country next week while the Galaxy A80 will be launched in May. Samsung has started focusing on the Galaxy A series smartphones that will replace the Galaxy J series devices those were affordable offerings. These new smartphones will be priced between Rs. 10,000 and Rs. 50,000 in the country. The increased focus on this lineup shows that the company will give a tough competition to its Chinese counterparts in the near future. The Galaxy A70 features an Infinity-U display measuring 6.7 inches and gets the power from a 4500mAh battery with support for 25W Super Charging technology. 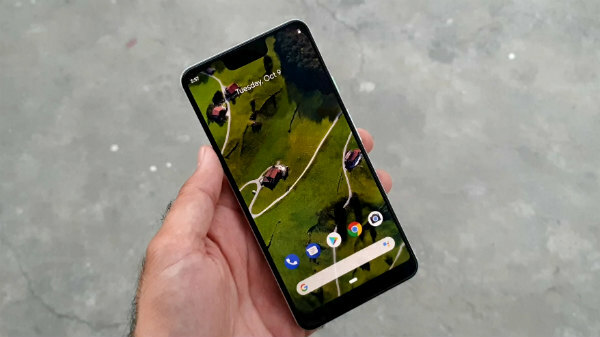 There is a triple camera setup at the rear of this smartphone. On the other hand, the more premium Galaxy A80 launched on April 10 features a pop-up rotating camera module. 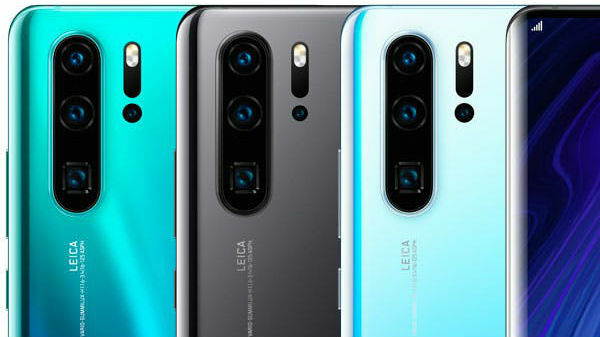 This way, the triple cameras at the rear of this smartphone featuring a 48MP primary sensor, an 8MP secondary sensor and a 3D depth camera sensor can be rotated to take selfies. Technically, this smartphone becomes the first one to enable users click selfies using a 48MP sensor.